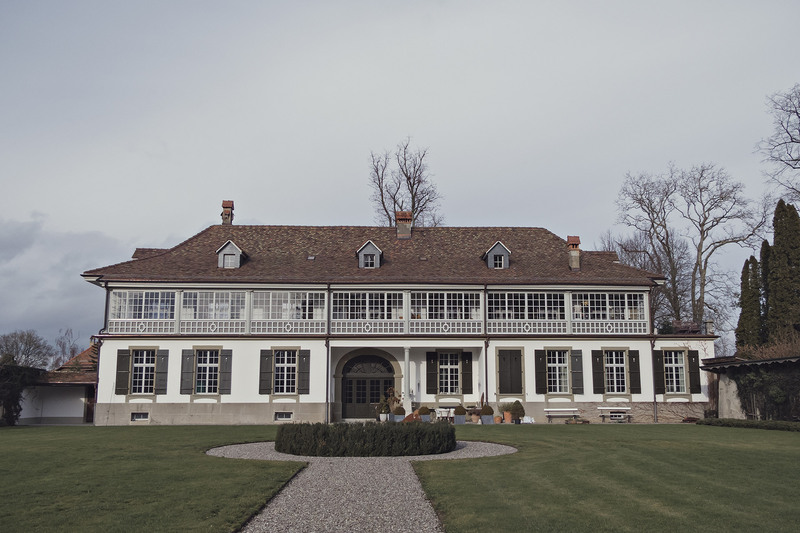 During January 2016 I visited Switzerland for the first time. Actually, it was the second time, because I was there once in my early childhood. But I have no memories of the very first time. This was a very short visit. Just 3 days. I was accompanied by my favorite travel mate: Kika, my youngest daughter. We visited Bern, Switzerland’s capital, on the invitation of my very dear friends Dierk & Andrea, whom I had not seen in many years. 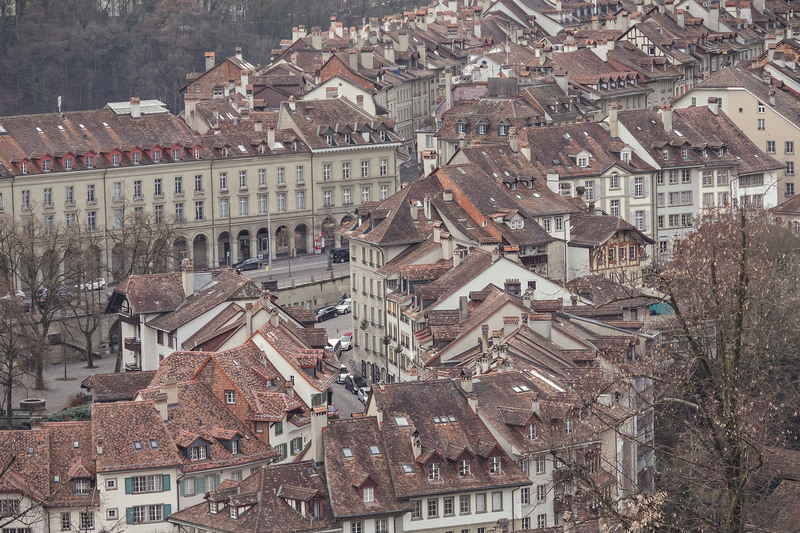 Bern is a lovely small city with a beautiful old town. 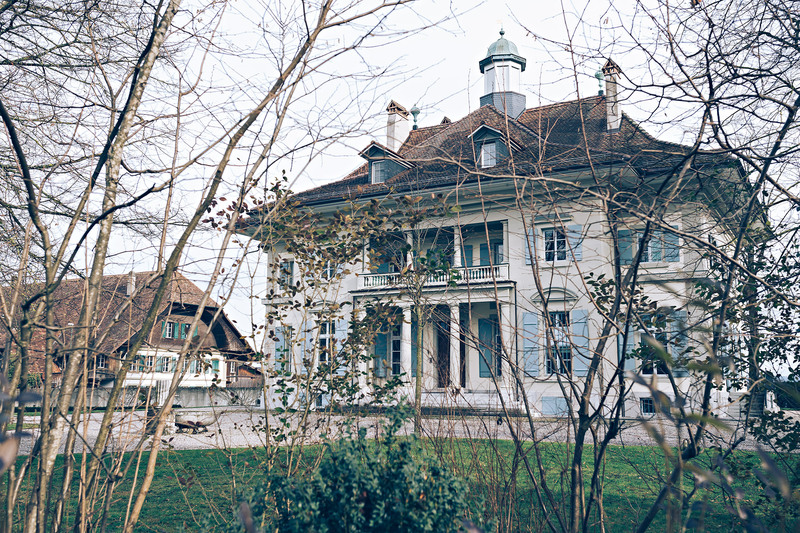 The clever Swiss avoided to take part in any of the great wars and consequently their cities were never bombed and destroyed, like most other parts of Europe. So all the old buildings are still preserved and in prime condition. Another very positive thing I noticed was the almost complete absence of advertising boards or other forms of advertising in the inner city. Kudos to the Swiss for that! 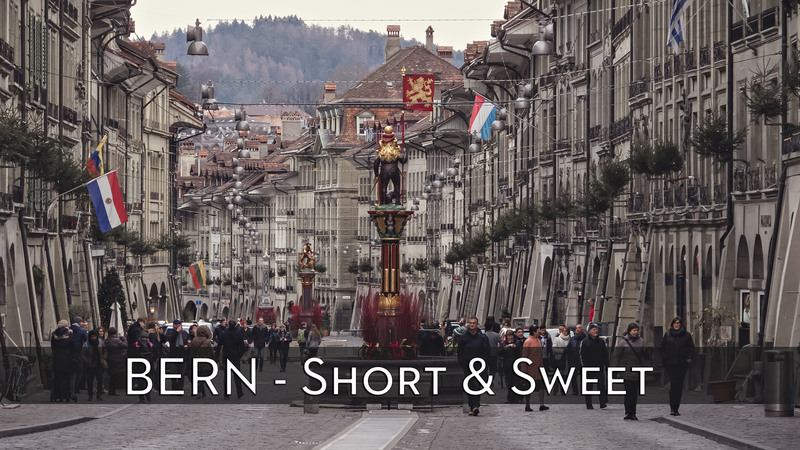 The good thing about Bern: It is so small that you can conveniently walk all across the old town and explore it in a few hours. And this was exactly what we did. It was by no means a ‘photo trip’. The focus was on spending high-quality time with my dear friends. 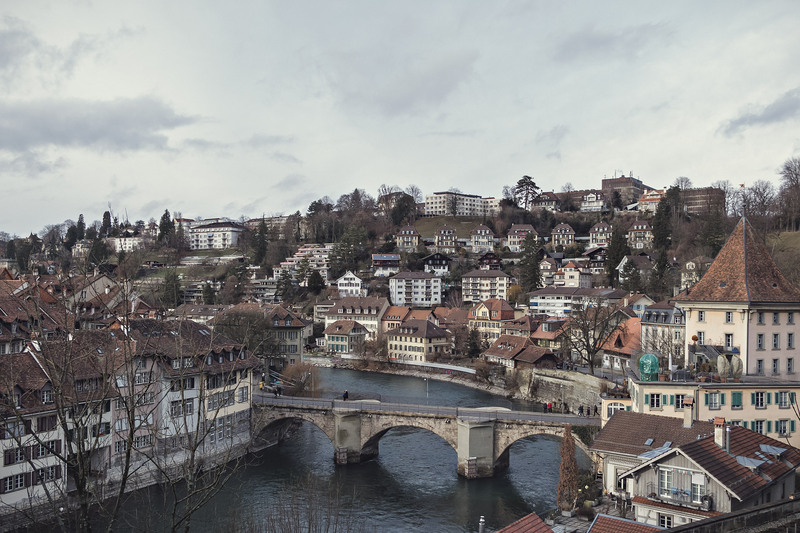 However, on two visits to town, I was able to capture some impressions of Bern. 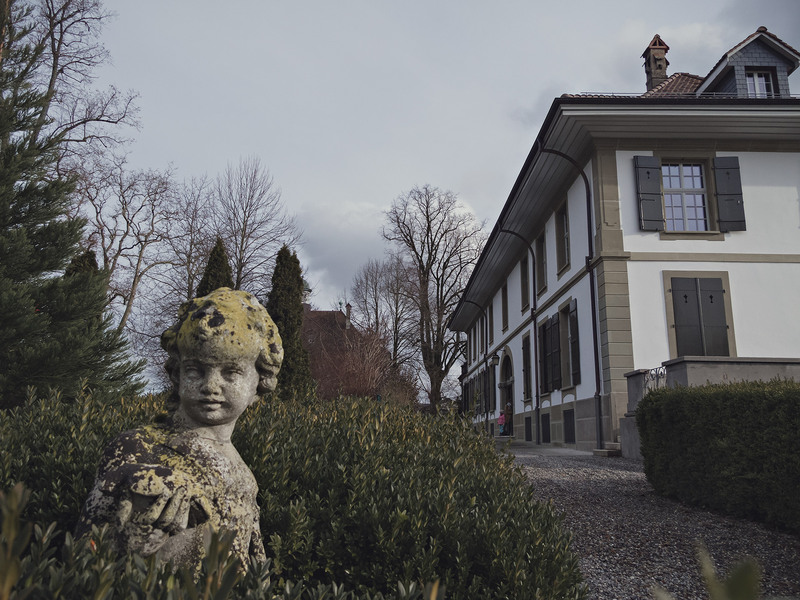 I was privileged to stay in a ‘classy’ suburb of Bern. I have included some impressions from the surroundings there as well. Kika and me enjoyed this trip very much and hope that one day we can return to Switzerland again to see and photograph more of this interesting country. FOR PHOTOGRAPHERS: The sky was almost completely covered with clouds. So the light was extremely soft. I tried to re-create the muted, less saturated colors in post-pro. And I chose a bit of a film-look to add to the atmosphere as I saw it. All the photos were taken with a 35mm/1.4 Sigma Art lens and with my faithful travel companion the Canon G12. All shot in RAW. Post pro in Lightroom only. 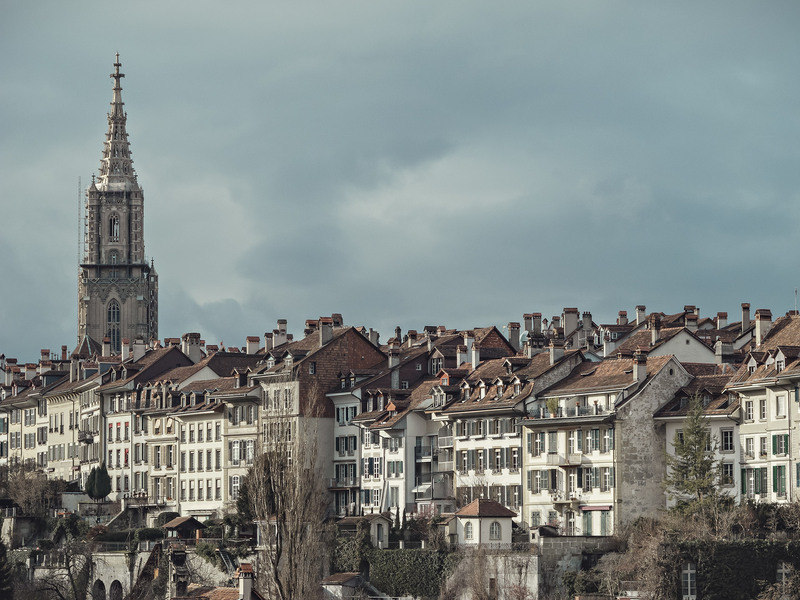 In the following I leave you with some impressions of Bern. and here a front view of the house I stayed at. Do you spot the guy sitting on the roof outside his window ? 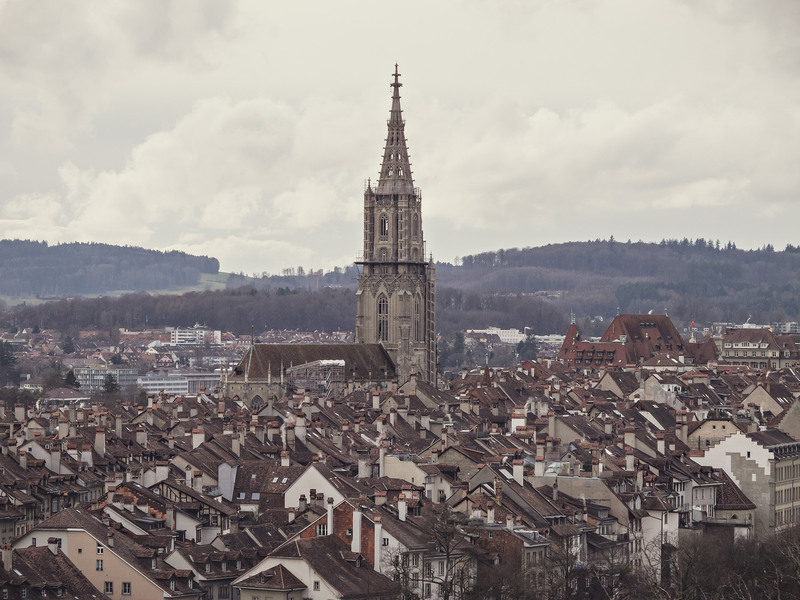 You can learn more about Bern at this link and this link. A very special and heartfelt THANK YOU to Dierk & Andrea. You were a wonderful host and your company is always inspiring and heart-warming. Again, I particularly like the cover photo. Why are there different country flags in the picture? Is that kind of “embassy” street? I and Anne visited Bern shortly during our trip in year 2014. 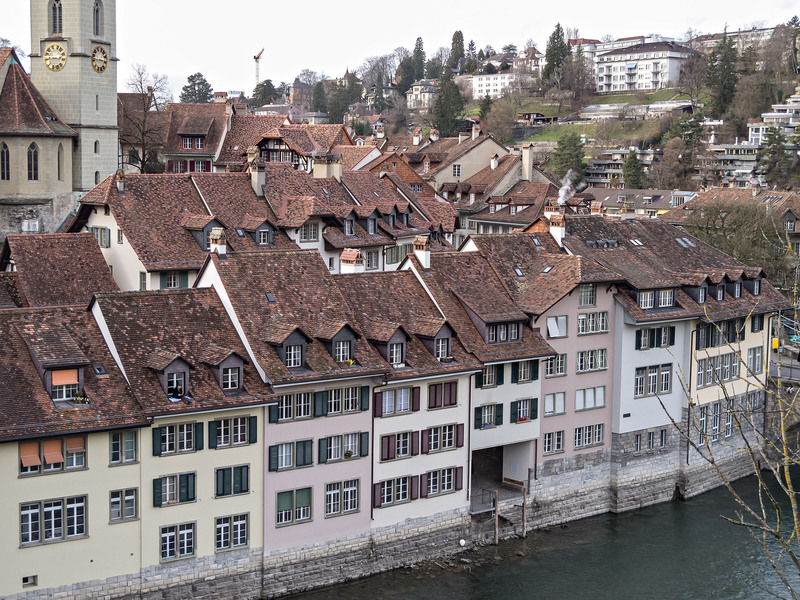 At first, we thought Zurich was the capital of Switzerland, but it turned out that we were wrong. Seem like Bern was shadowed by its sisters, Zurich and Basel.